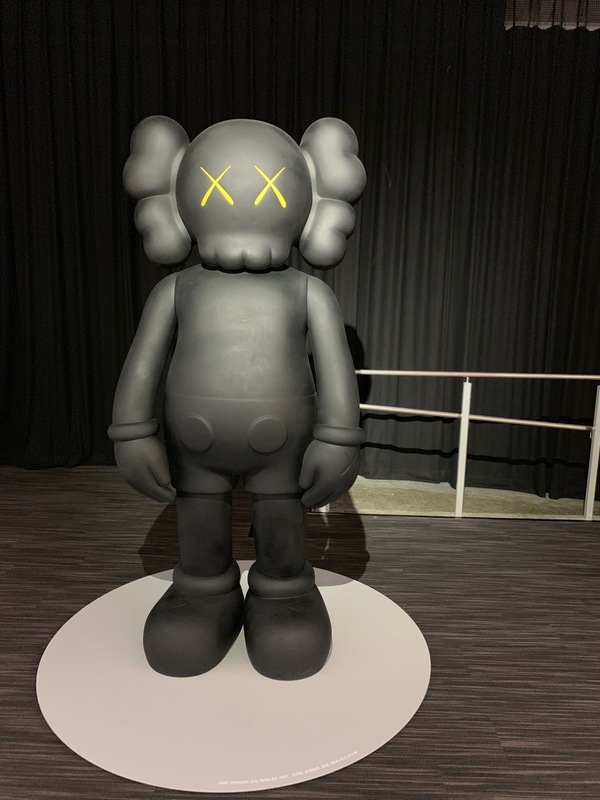 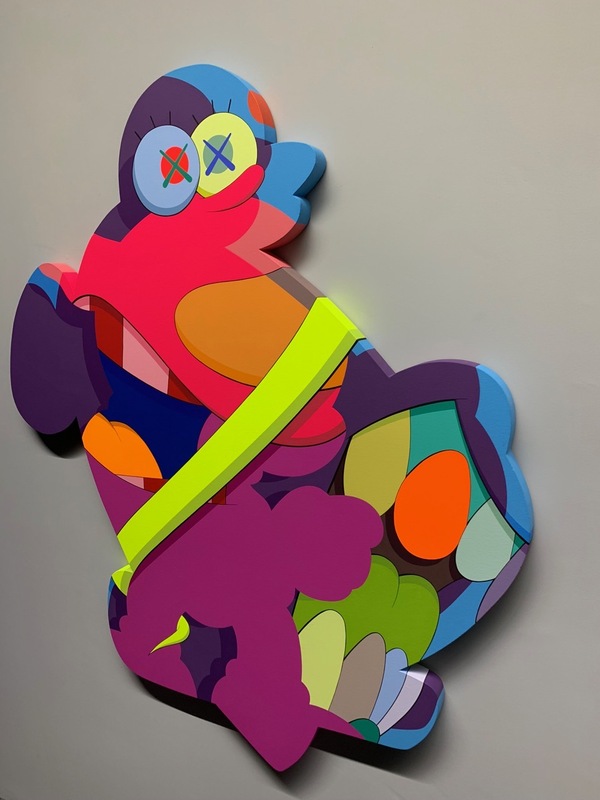 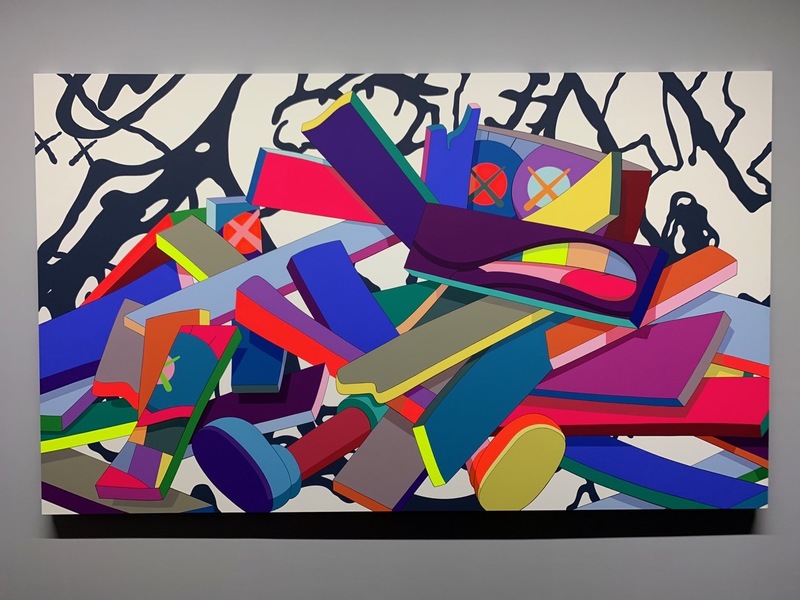 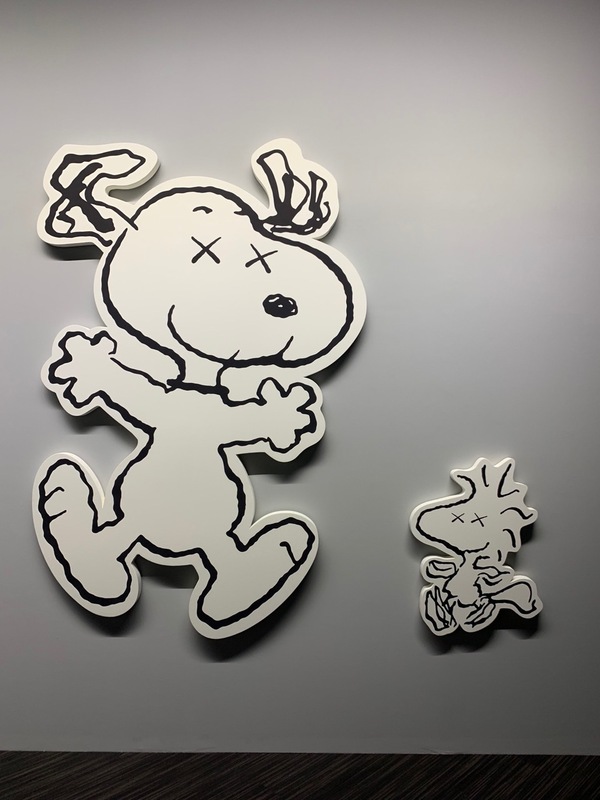 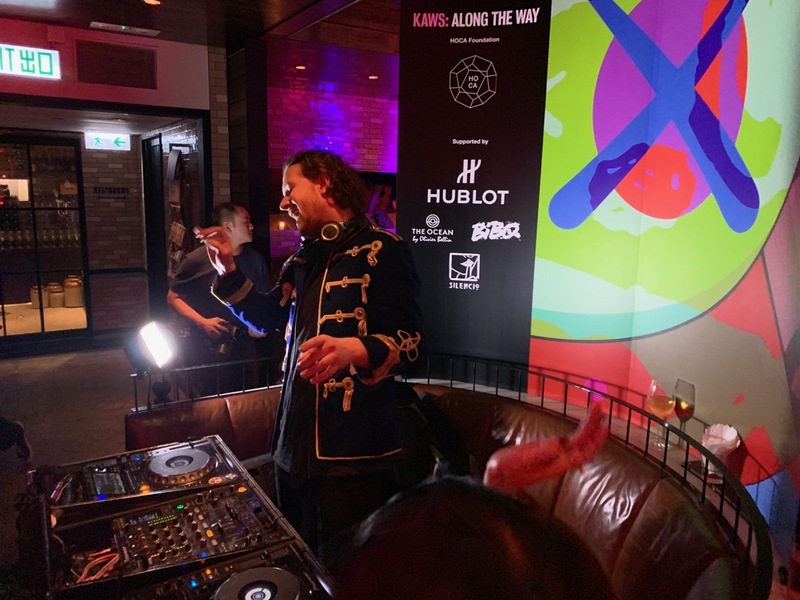 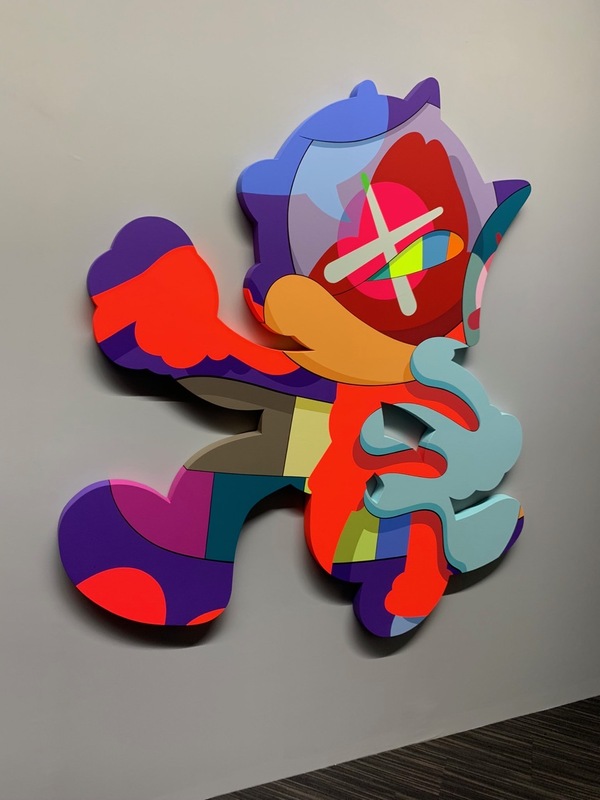 Earlier this week, KAWS : ALONG THE WAY opened at the Hong Kong Contemporary Art (HOCA) Foundation, a survey looking back at one decade of the American artist’s work. 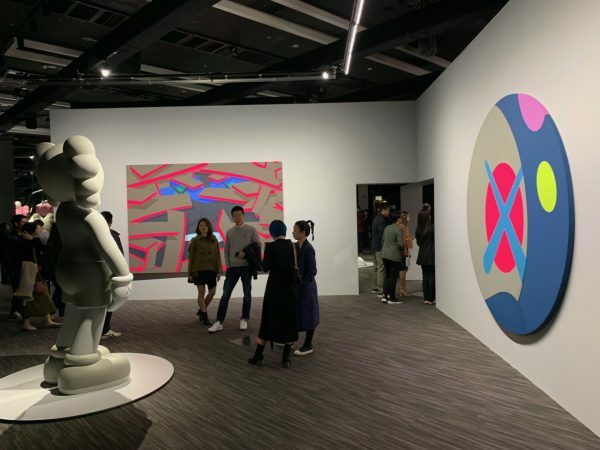 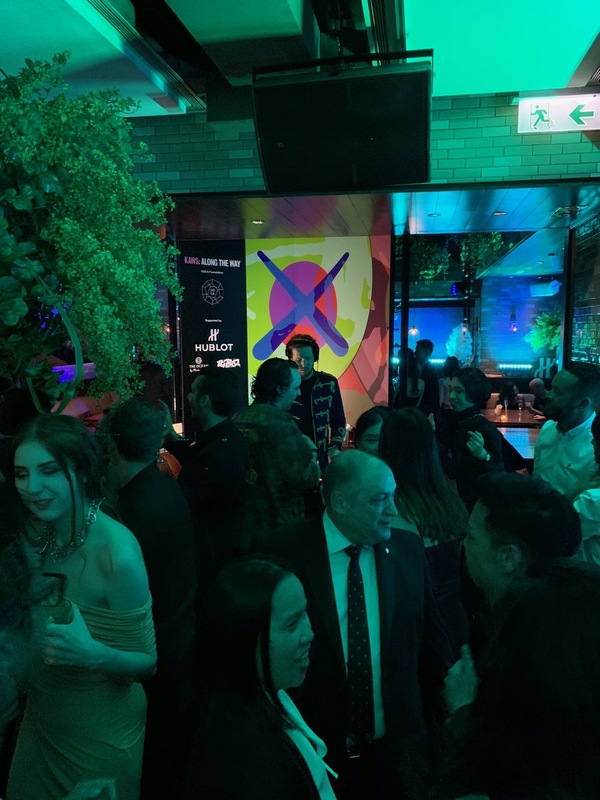 Coinciding with the beginning of Basel Week Hong Kong as well the reveal of his floating public sculpture (covered) in Victoria Harbour, the show features 37 paintings and sculptures featuring some of the Brooklyn-based artist’s most iconic characters like the Companion and Chum. 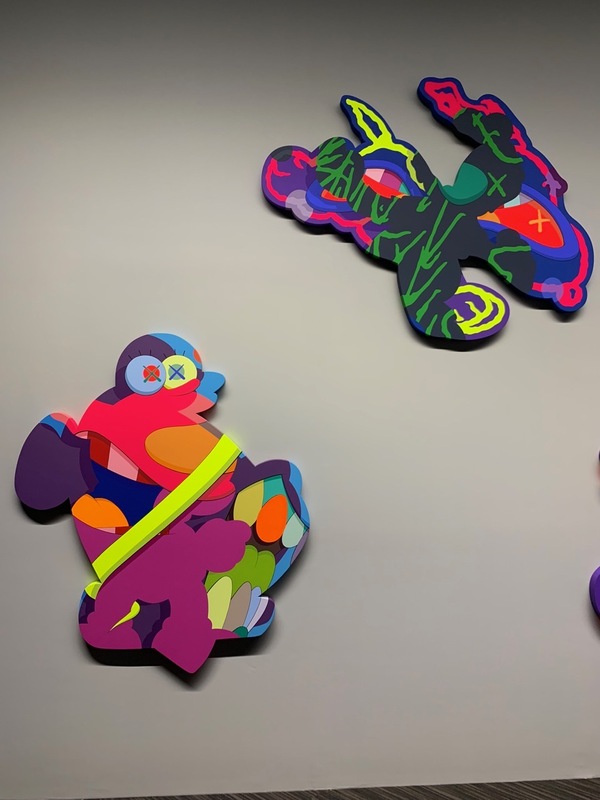 On view through April 14th, the exhibition will give fans of artist an opportunity to review the evolution of KAWS’ imagery over the last 10 years.